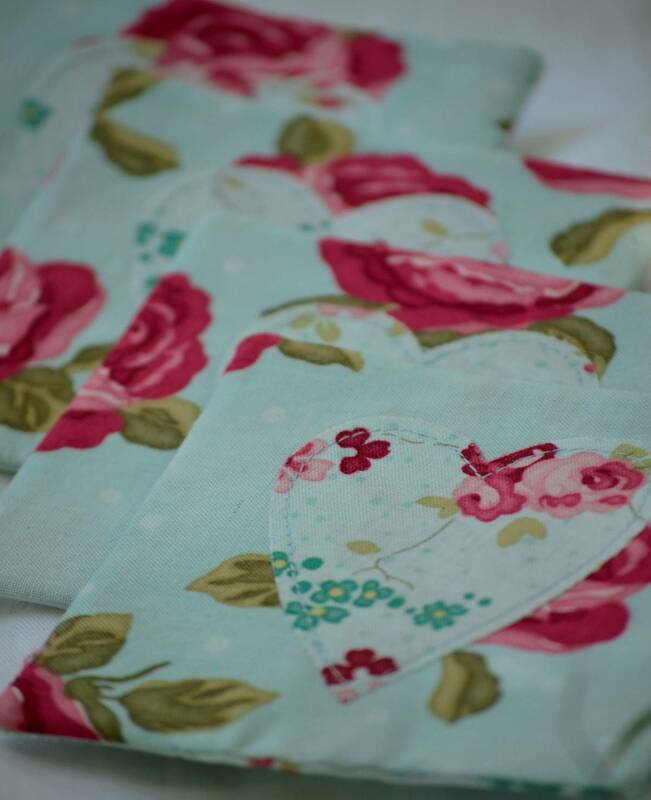 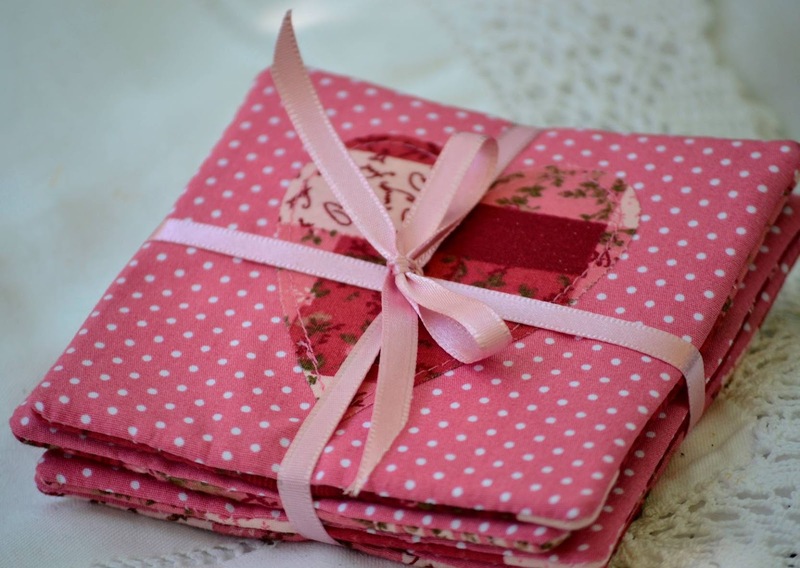 New Fabric Coasters...& 15% off on all heart❤made Products! 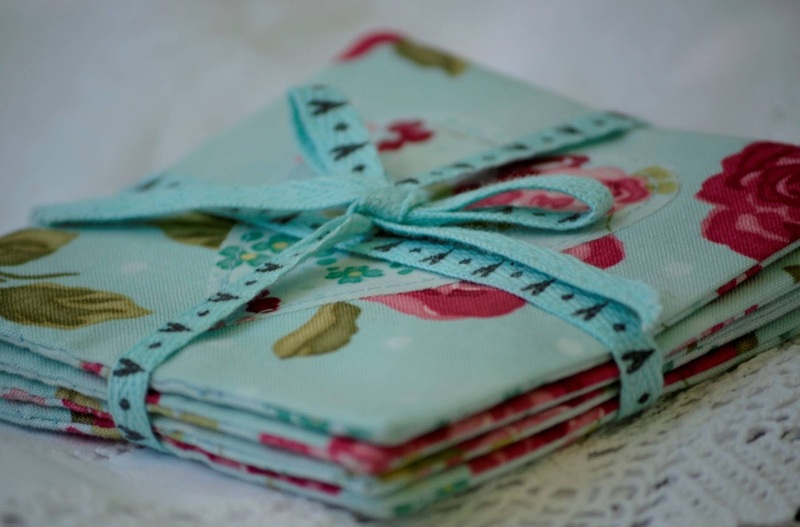 I have been working on some fabric coasters lately, and am excited to announce that they are now stocked in our little Etsy shop, so do pop over and have a look! 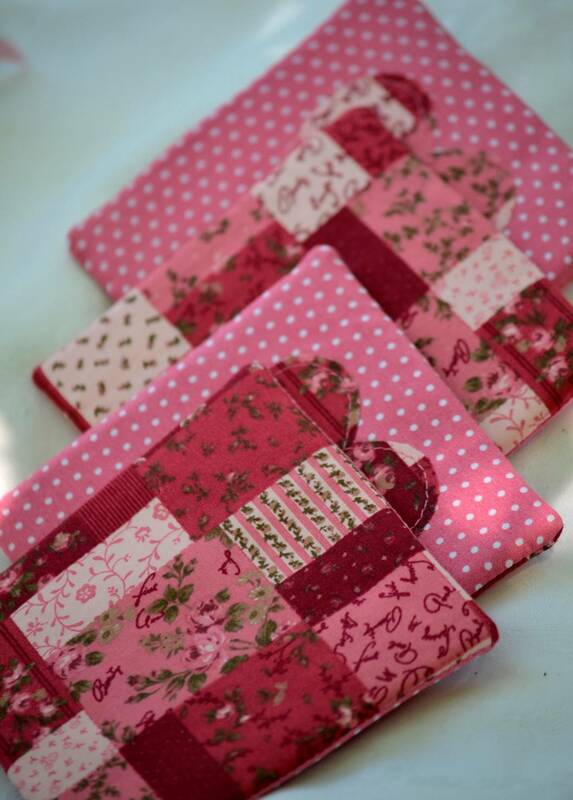 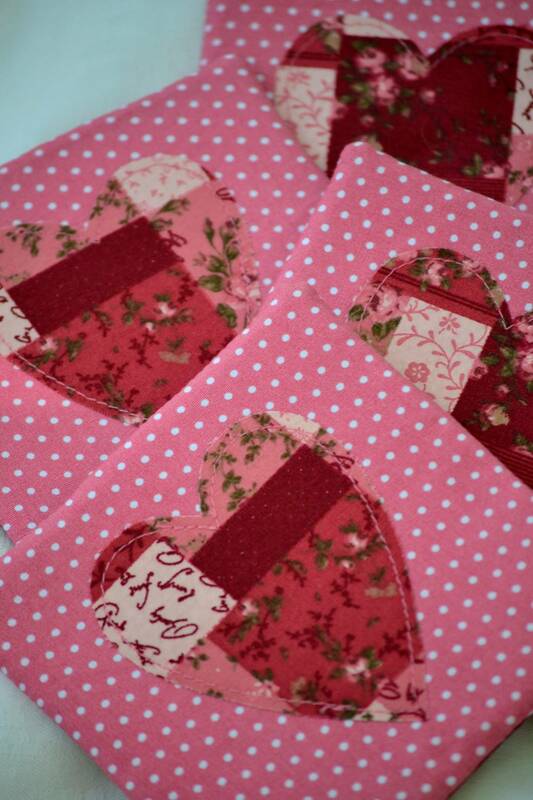 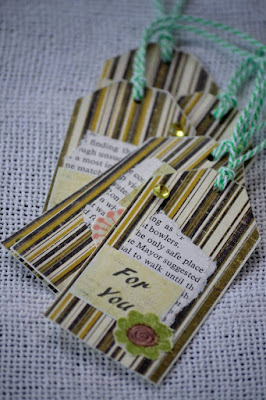 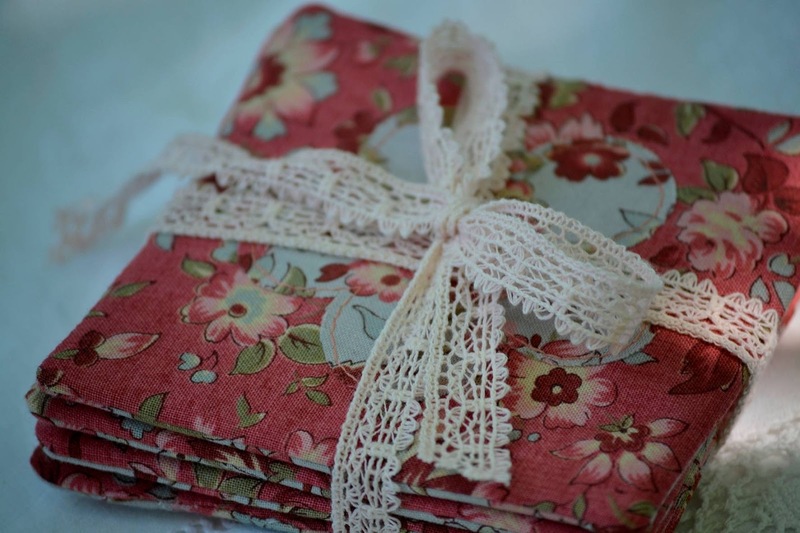 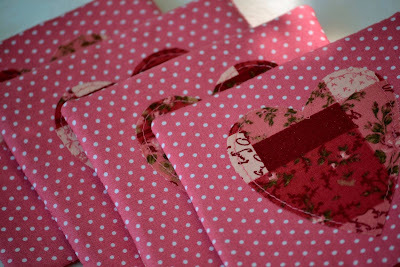 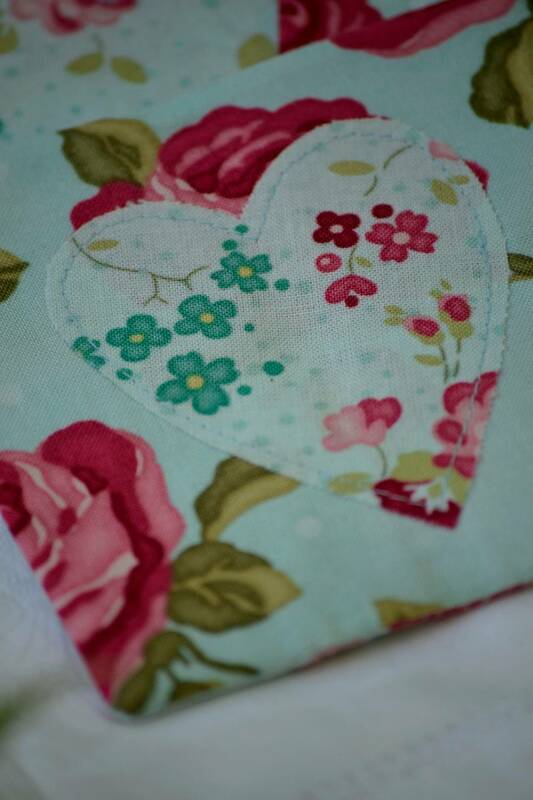 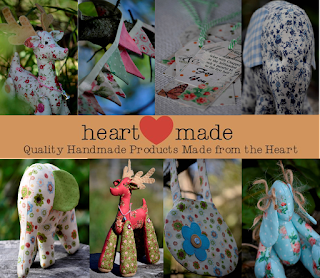 Gift a sweet friend with a pack of pretty handmade coasters or simply treat yourself! 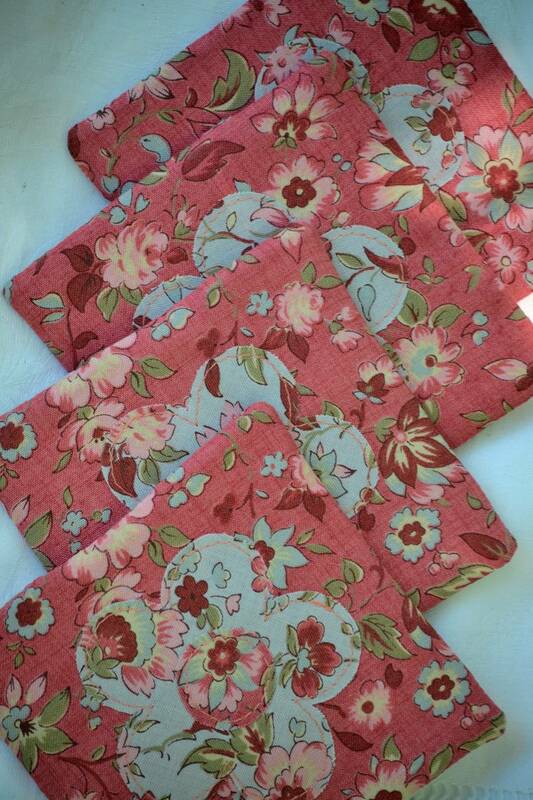 Fabric Coaster Packs now available in our Etsy shop! Receive 15% off on all heart❤made purchases by simply entering the coupon code: PRECHRISTMAS15 at checkout. 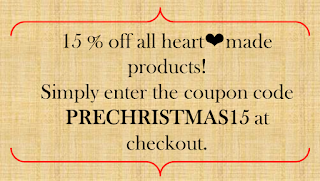 Valid till 15 November. 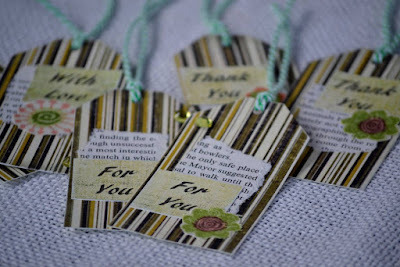 Blessings to you, dear readers! 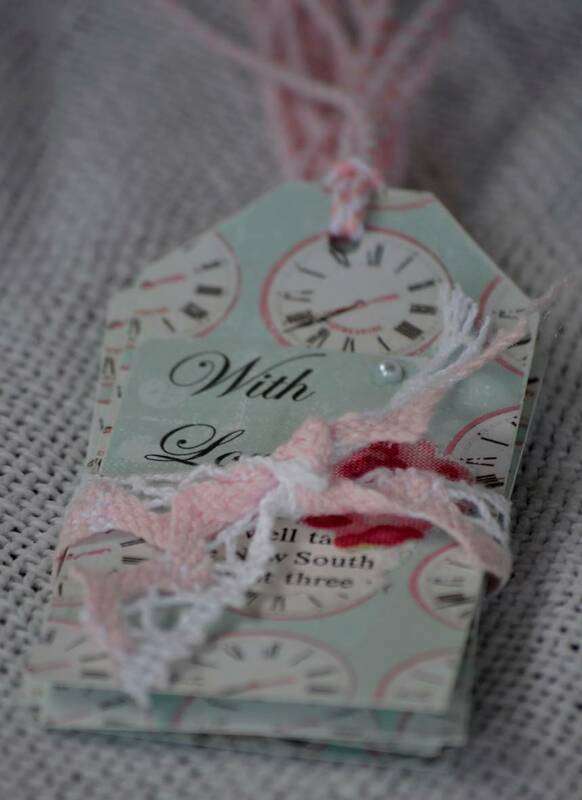 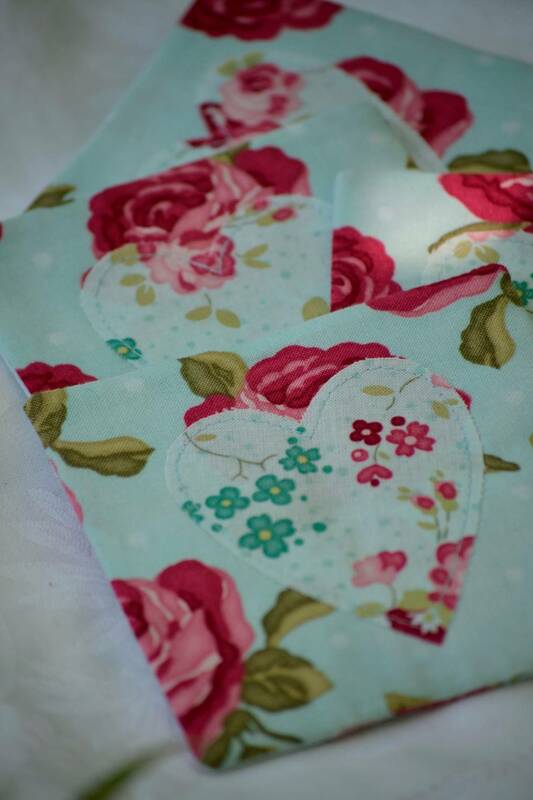 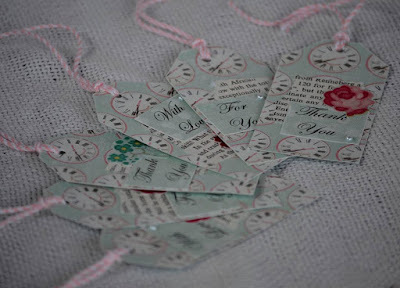 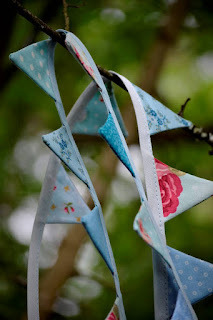 This sweet Teeny Weeny Bunting is now available on our Etsy shop! Have a delightfully creative Thursday, friends! 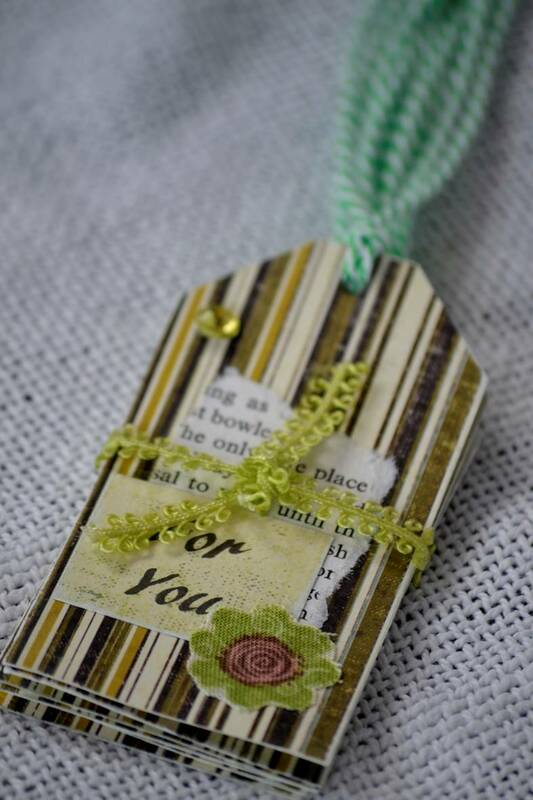 Have a blessed, creative weekend! 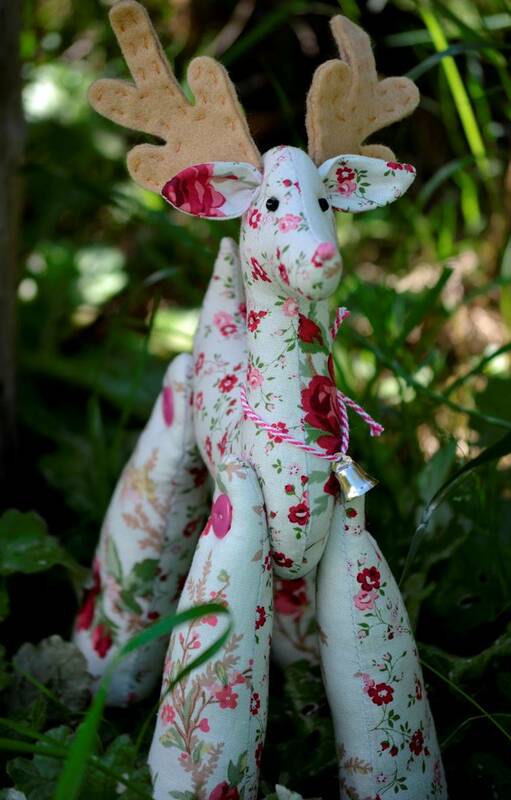 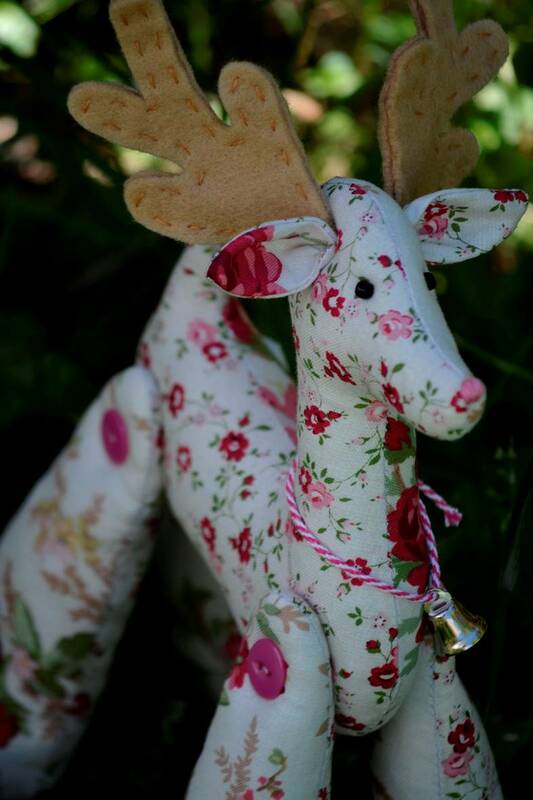 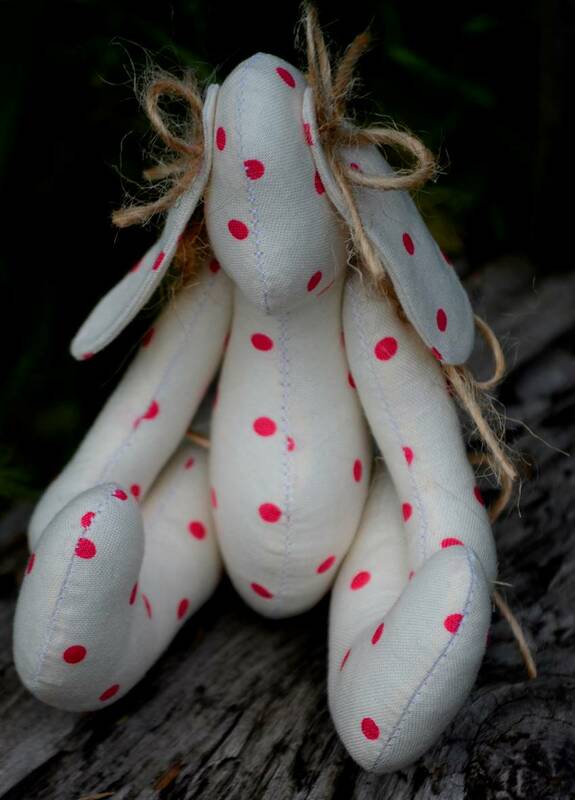 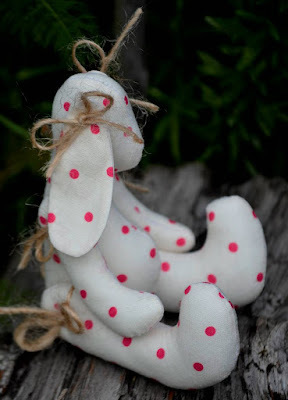 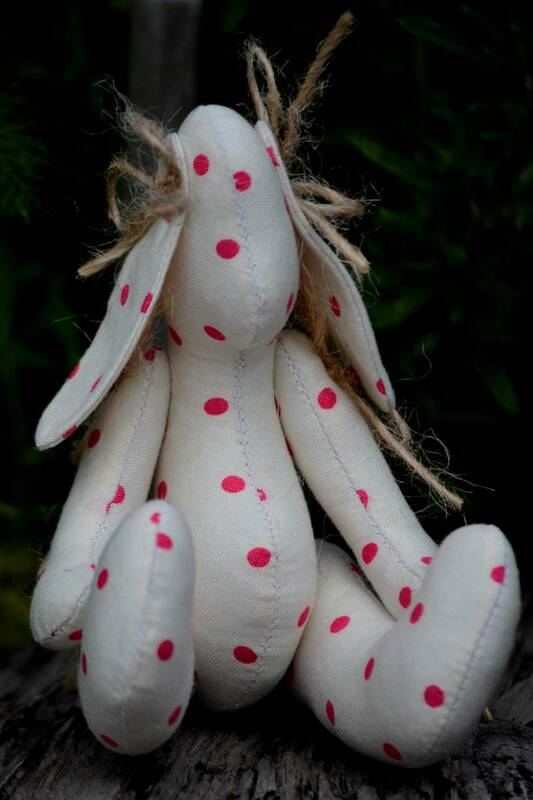 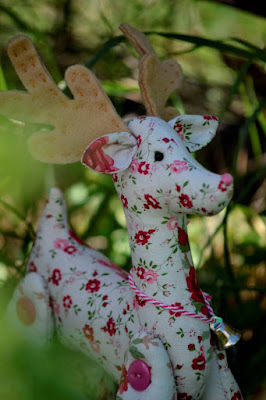 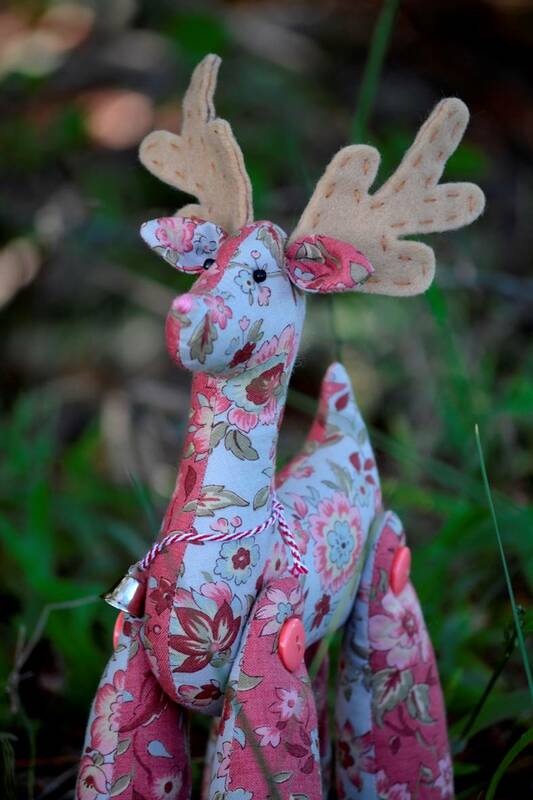 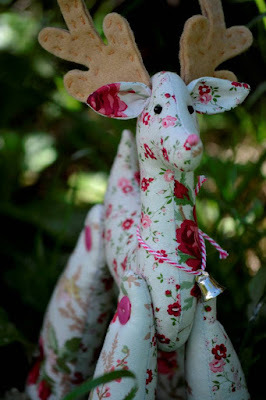 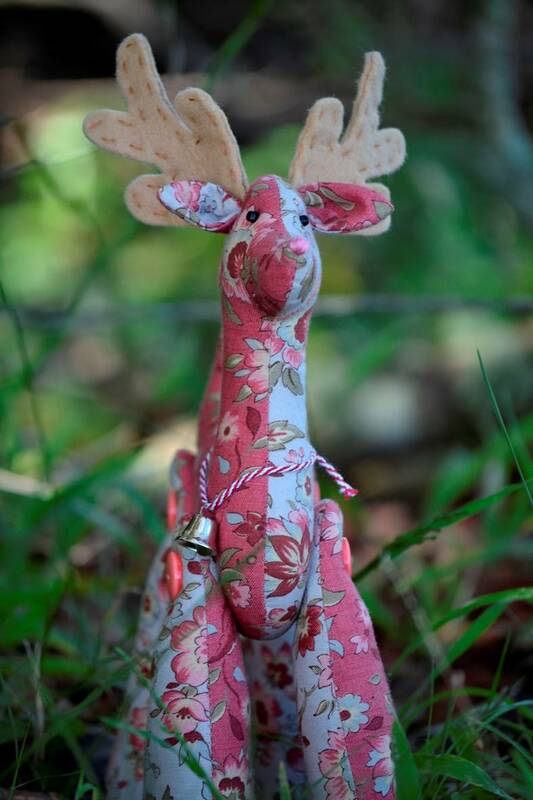 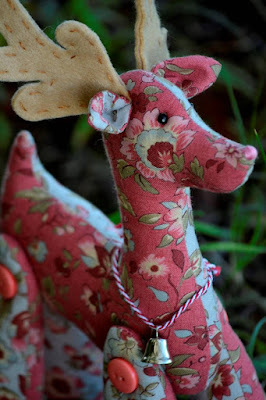 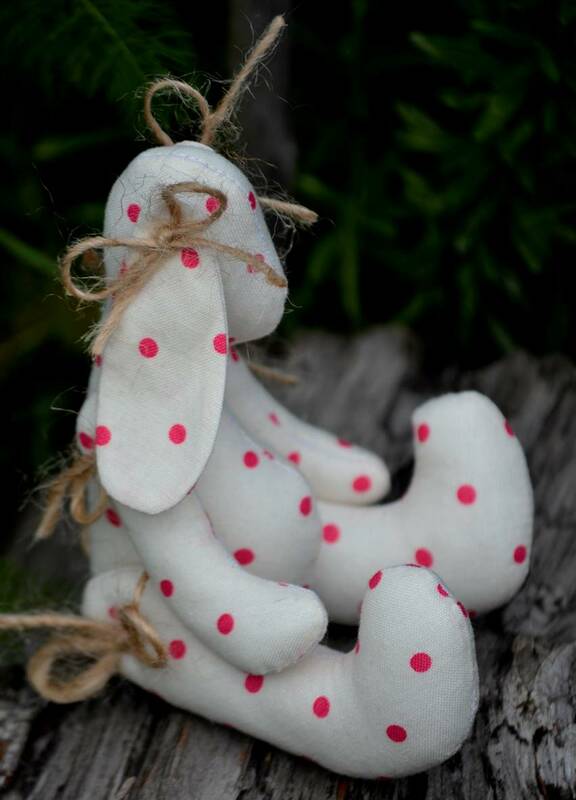 This lovely Rosy Reindeer is now available in our Etsy shop! 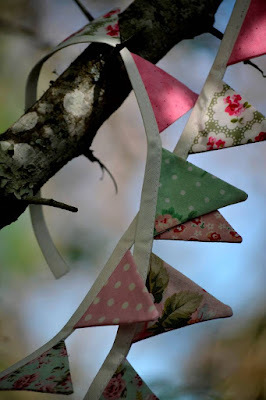 Happy first of October, dear readers! 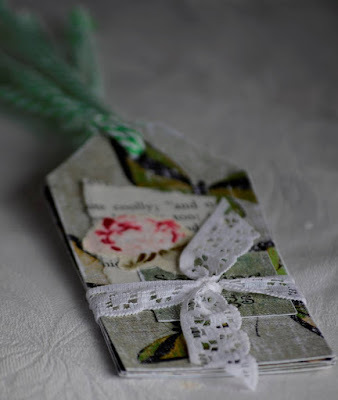 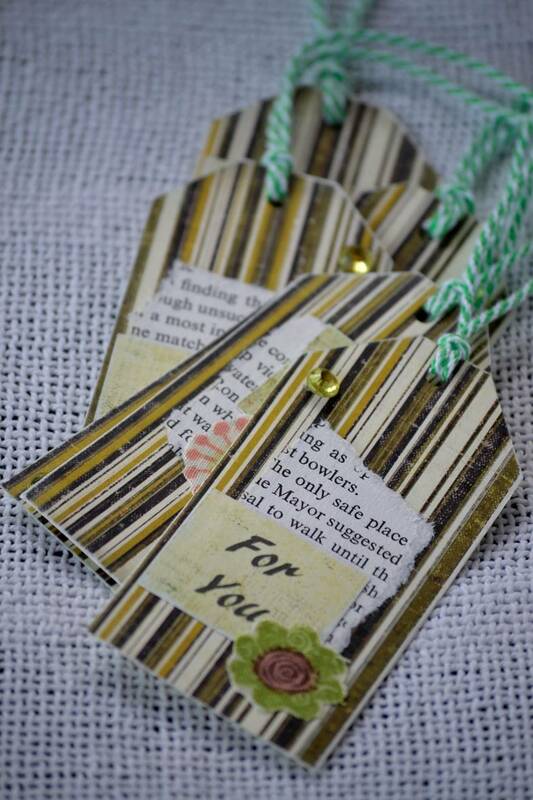 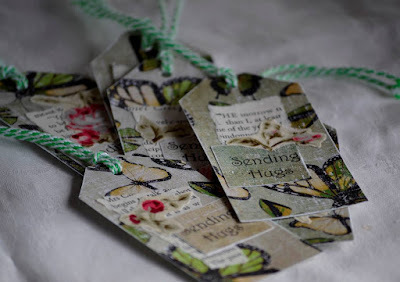 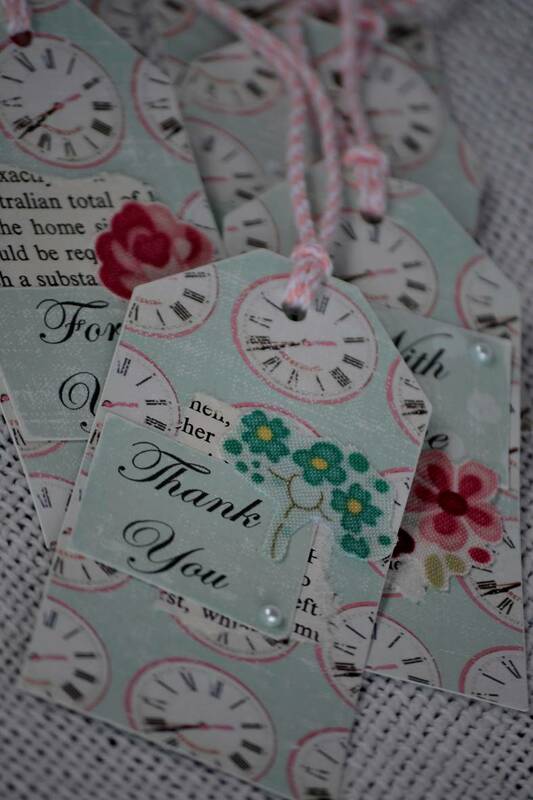 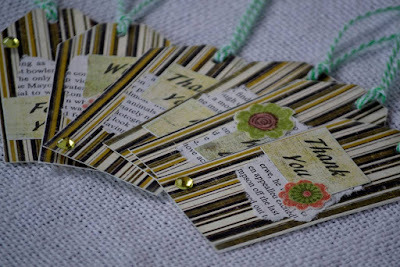 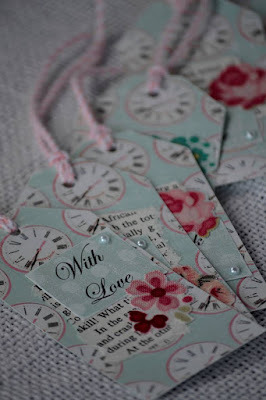 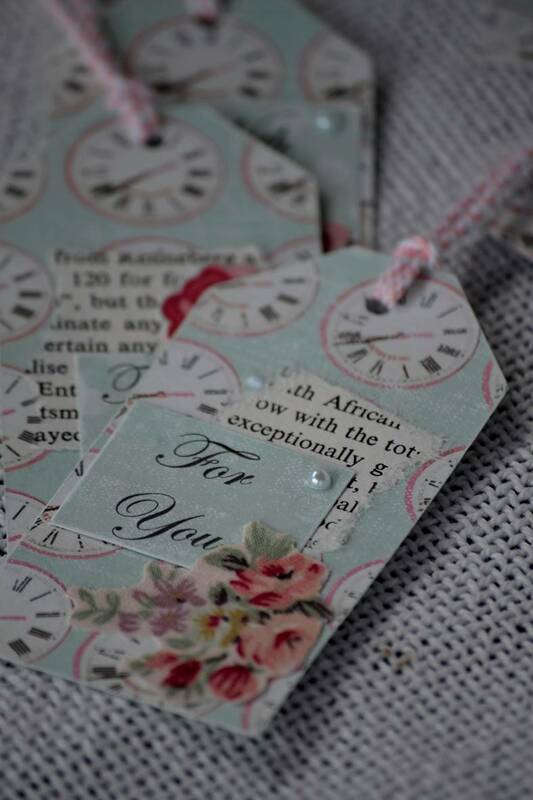 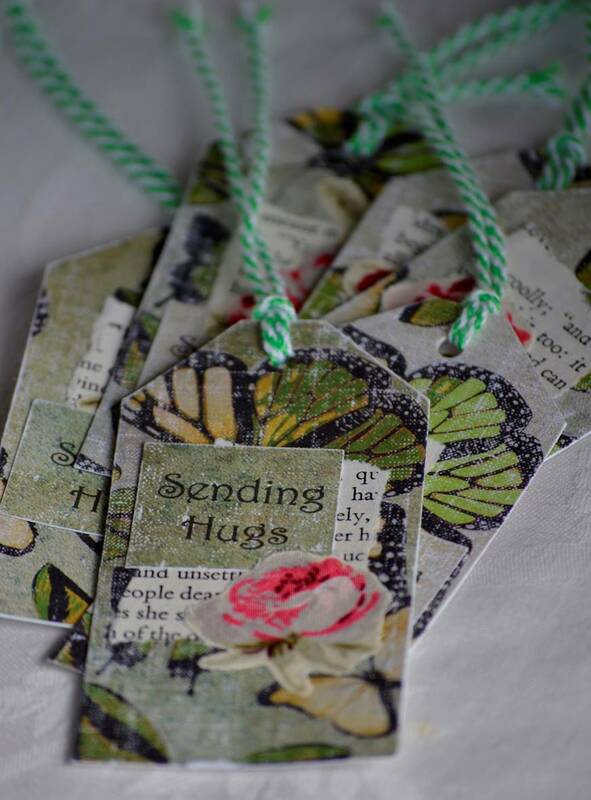 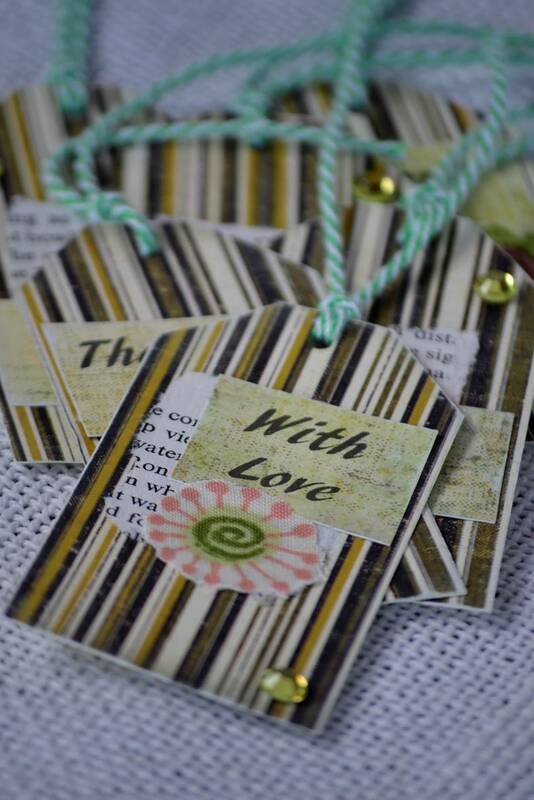 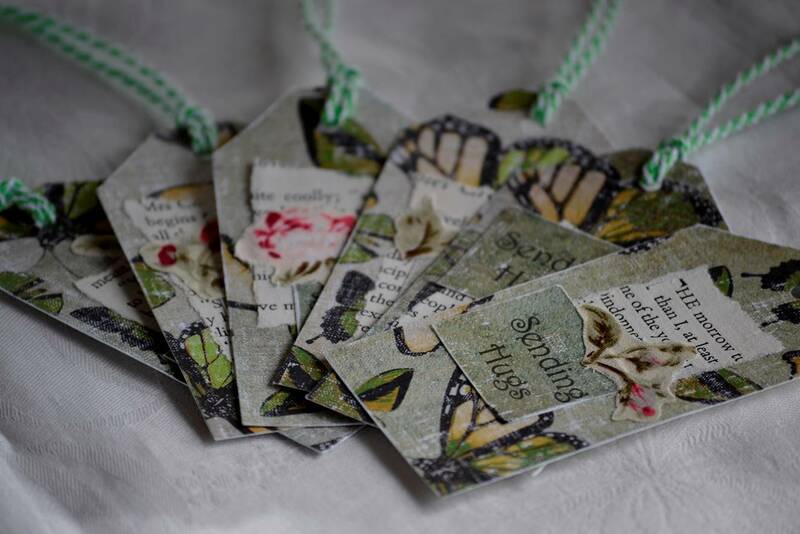 Show someone special who loves butterflies just how much you care with a beautiful handmade gift tag! 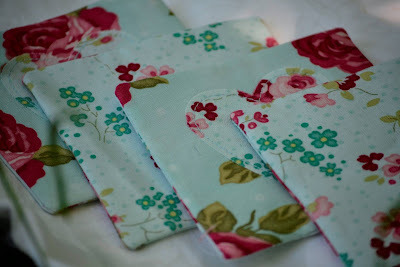 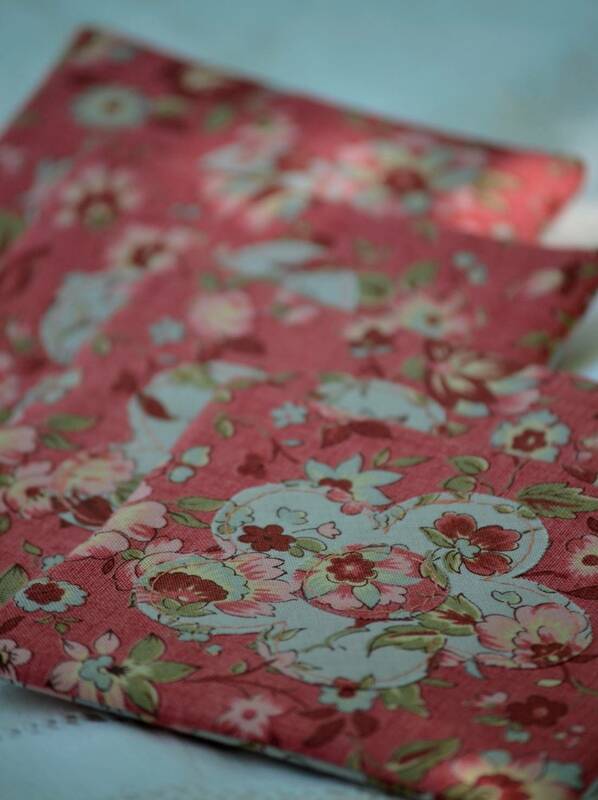 Oh, one thing I dearly love about sewing is all the gorgeous fabric scraps that fill my scrap box on a regular basis! 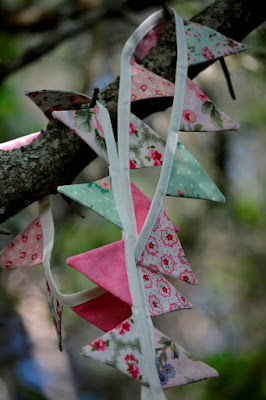 It is so cheerful....I love lining my shelves with the little flags or simply decorating a plain wall! 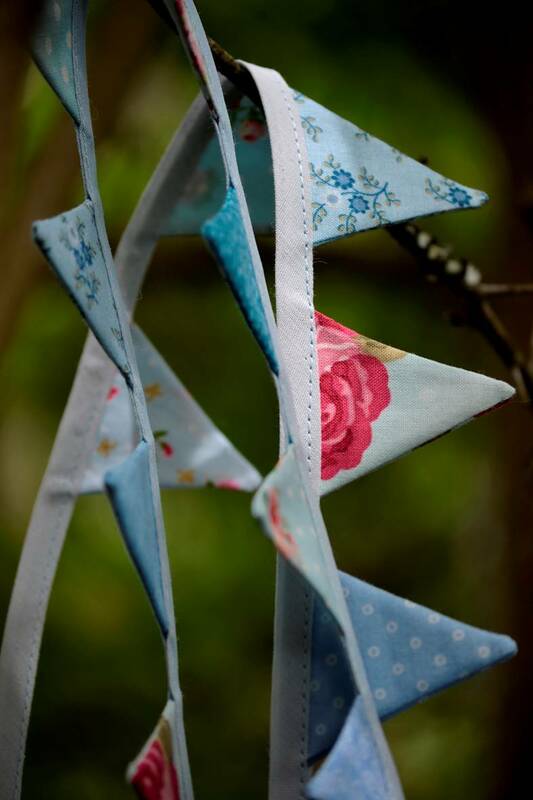 As with other heart❤made products, only 100% cotton fabric has been used for this teeny weeny bunting and has been lovingly handmade by me. 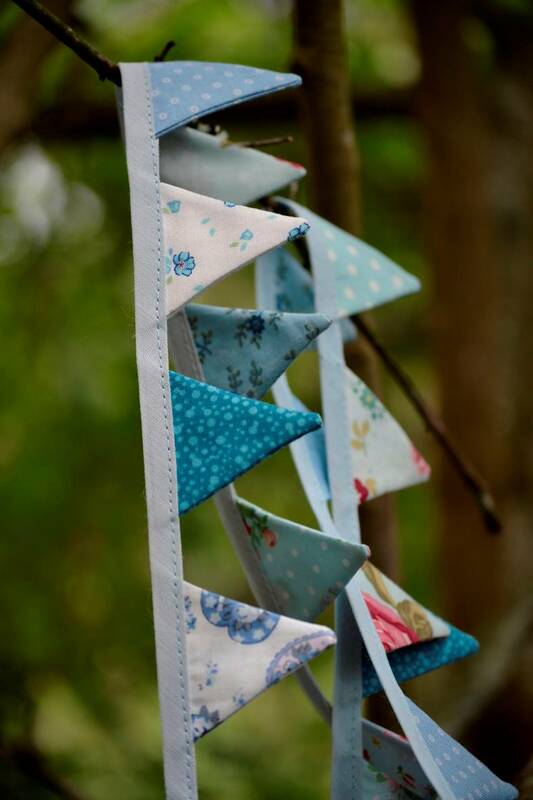 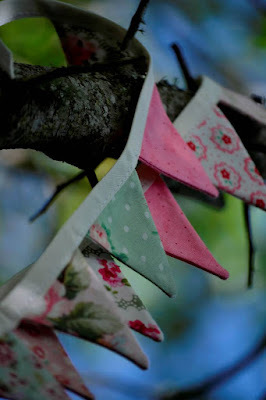 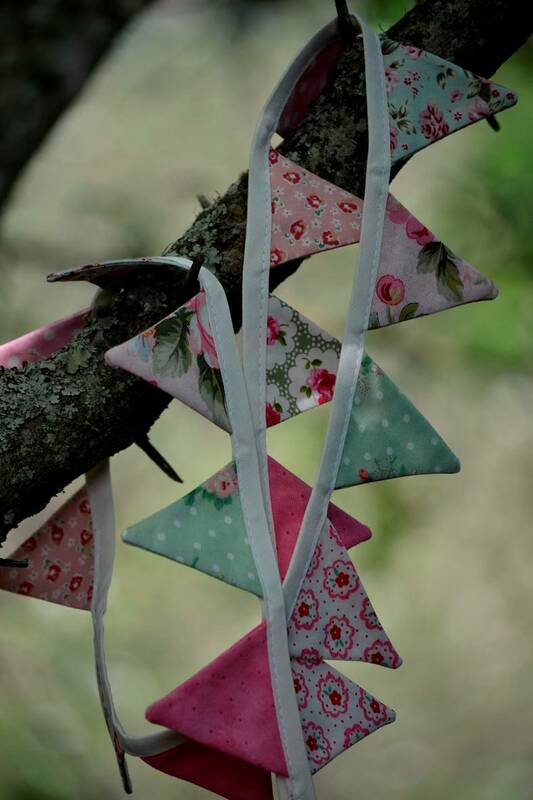 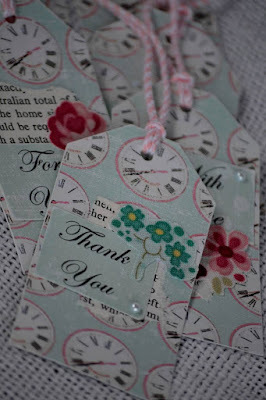 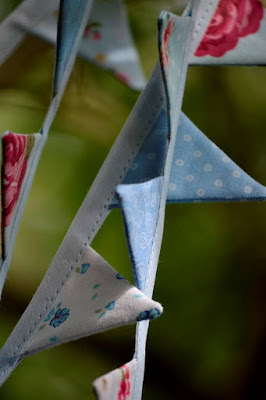 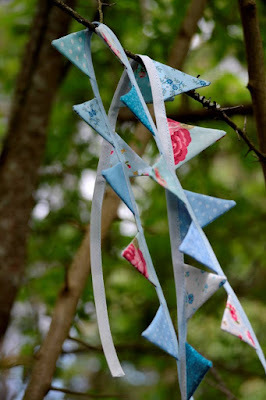 This pretty teeny weeny bunting is now available in our Etsy shop! 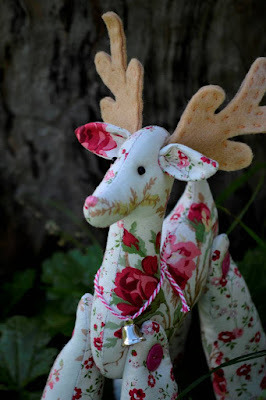 Have a blessed Tuesday, sweet friends! 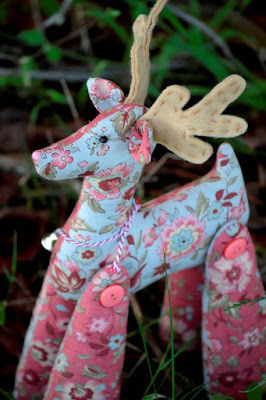 Oh, I am having such a delightful time of late creating my sweet Rosy Reindeer! 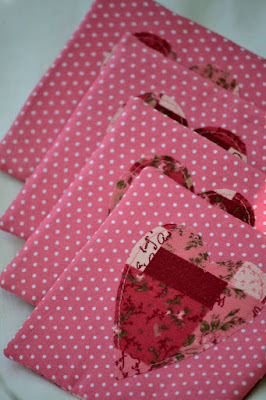 Each one is such a joy to make... 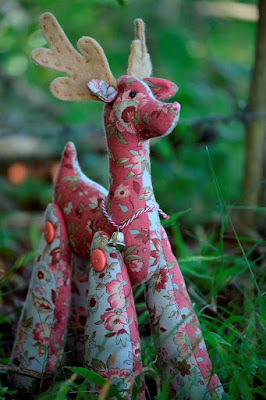 The process from selecting matching fabrics to adding the finishing touches of the bell and face brings me such pleasure!